I know that I used to be the one saying stuff like “I’m never going to follow the trends! I’m not that kind of girl!” Well… things change, apparently. 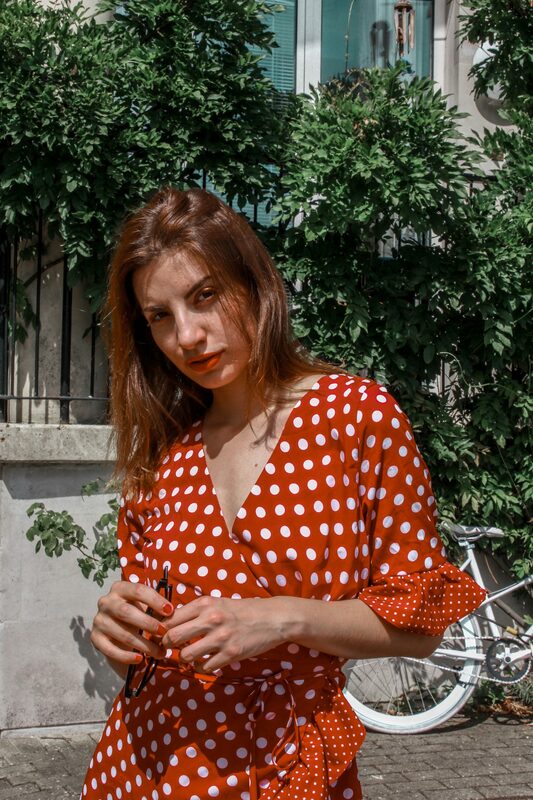 And right now, I’m being like watching those trends and thinking “Damn, I should get it for me too…” For example, when the Red Polka Dress trend started, I was very skeptical. 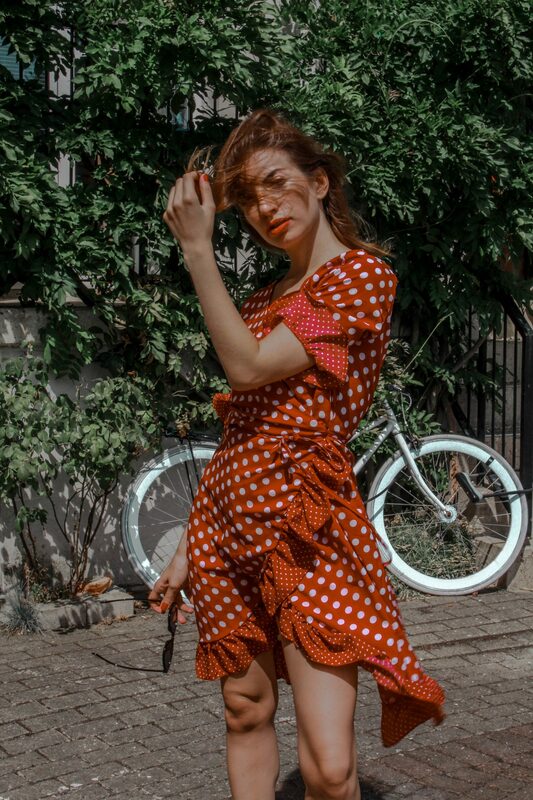 Why would I want a simple frilled polka dress? Well, it’s in one of my favorite colors to wear… and well it’s kinda cute. Then, suddenly I thought “it wouldn’t be that bad at all, really”. So, there I went. 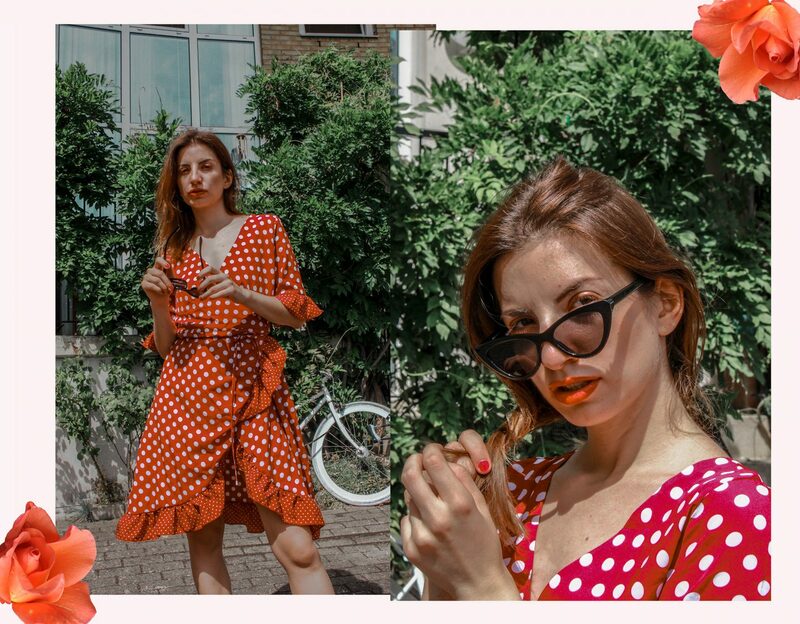 I added that Red Polka Dress to my basket and voilà. Here I am, wearing it. I loved the movement of the wind on my frills. How vintage is that? Almost like an old movie set. Next Post The Orange Trend: Dress or Jumpsuit?